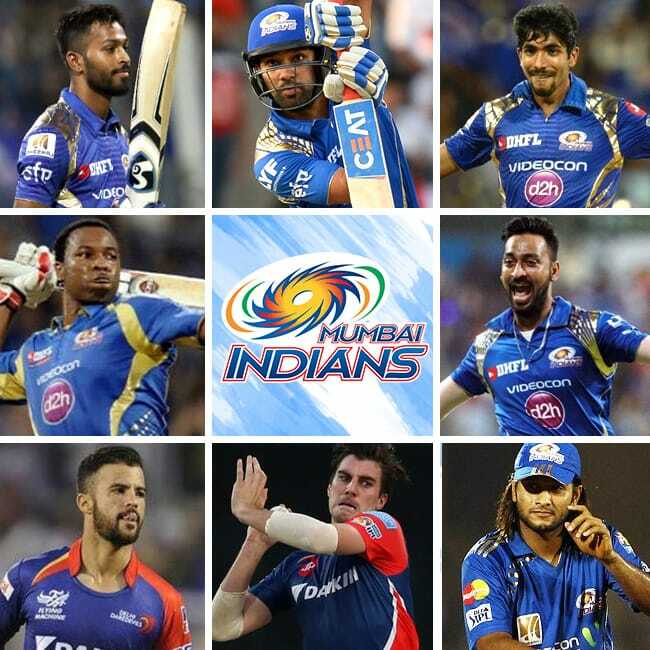 New Delhi: The defending champions Mumbai Indians were selective in picking up the players at IPL 2018 auction but they did shed out big money for the players they desperately wanted to buy or retain. MI, which is owned by the Reliance Industries, one of the few franchises who were successful in keeping their core intact and retained Rohit Sharma, Hardik Pandya, and Jasprit Bumrah earlier this month. 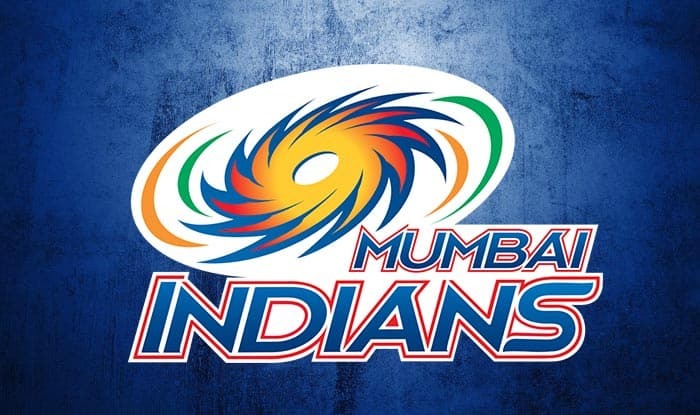 However, Mumbai wanted to make sure that their proven stars Kieron Pollard and Krunal Pandya stay with them, hence they bought both the players using RTM (Right to match). While Pollard was retained for Rs 5.4 crore, Krunal was bought for whopping Rs 8.8 crore. The hefty tag price saw the Indian all-rounder becoming the most expensive uncapped player of IPL 2018 auction. Krunal remaining at Mumbai Indians also means that he and his brother Hardik Pandya will play for the same IPL team again. The Franchise went on to purchase Pat Cummins and Mustafizur Rehman to boost up their fast bowling attack, while for the spin department MI bought the 18-year-old Rajasthan spinner Rahul Chahar for Rs 1.9 crore. Mumbai also got hold of the explosive West Indian opener Even Lewis for a whopping sum of 3.2 Cr. They also bought two of their old players Parthiv Patel and Saurabh Tiwary for Rs 1.70 crore and Rs 80 lakh respectively. Rohit Sharma, Hardik Pandya, Jasprit Bumrah, Krunal Pandya, Ishan Kishan, Kieron Pollard, Pat Cummins, Evin Lewis, Suryakumar Yadav, Ben Cutting, Mustafizur Rahman, Rahul Chahar, Pradeep Sangwan, Jason Behrendorff, Jean-Paul Duminy, Saurabh Tiwary, Tajinder Dhillon, Akila Dhananjaya, Nidheesh M D Dinesan, Aditya Tare, Siddhesh Dinesh Lad, Mayank Markande, Sharad Lumba, Anukul Roy, Mohsin Khan.